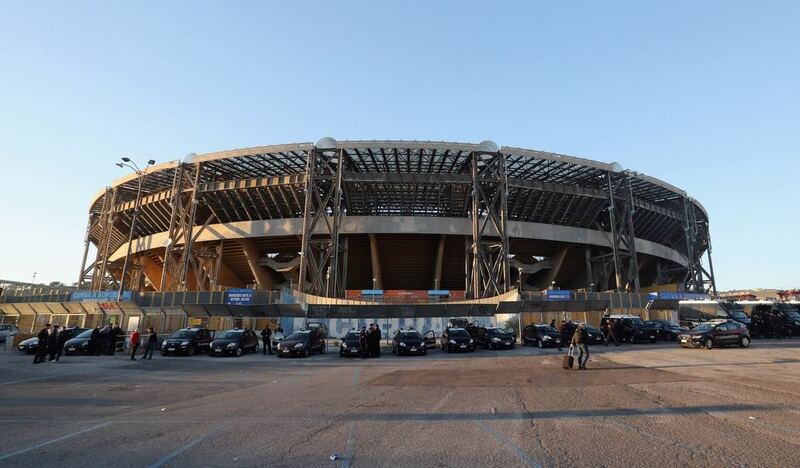 Napoli vs RB Leipzig – Thursday, February 15, 20:05GMT/21:05CET – Stadio San Paolo, Napoli, Italy. 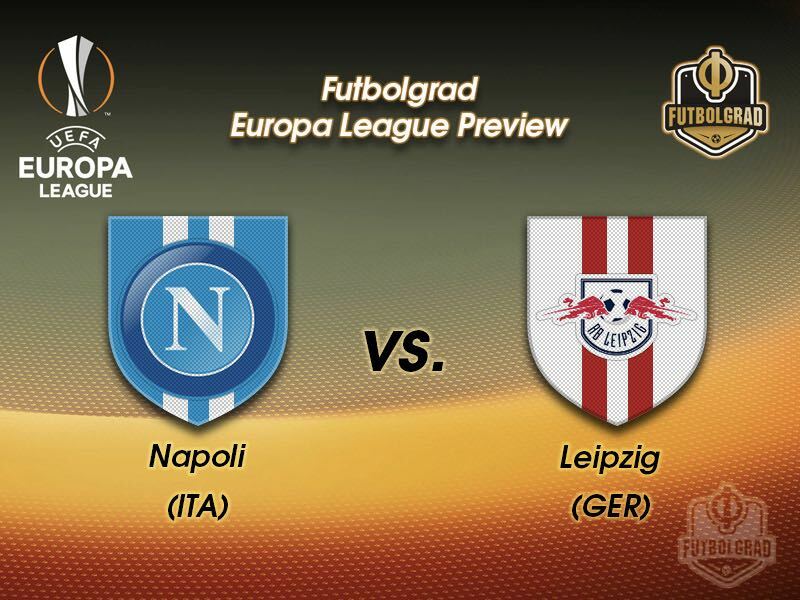 Napoli vs RB Leipzig will see two teams that have dropped down from the UEFA Champions League to the Europa League compete against each other. Leipzig finished third in a group that included Besiktas, Porto and Monaco and Napoli were third in a group that included Manchester City, Shakhtar Donetsk and Feyenoord. Given that this was Leipzig’s first campaign in Europe finishing third in a competitive group was not the worst-case scenario for die Roten Bullen. Furthermore, Leipzig were still in contention on matchday 6 to take second place in the group and stay in the Champions League, but under pressure to win and hope that Monaco would walk away with three points against Porto Leipzig faltered and were defeated by an experienced Besiktas side. The lack of experience on competing in various competitions has been the main obstacle towards success for the Bundesliga side. Newly promoted last season Leipzig finished second in the Bundesliga, but lack of squad depth and Financial Fair Play constraints mean that RB Leipzig can grow only slowly. As a result, sporting director Ralf Rangnick and head coach Ralph Hasenhüttl were only able to make minor adjustments to the squad, which explains why Leipzig have been somewhat inconsistent this season at times. Currently second in the Bundesliga two wins in a row means that they are now looking to nail down a Champions League spot once again. Leipzig were gifted a winter break and lack of European competition in the last few weeks, and it will be interesting to see how they will cope with the return of European football. Napoli in the meantime will look back at a disappointing Champions League campaign. The Gli Azzurri currently lead the Serie A ahead of Juventus Turin. But in the Champions League, they never recovered from their matchday 1 defeat to Shakhtar Donetsk finishing third behind the Ukrainian giants. As a result, the club have now to content themselves with Europa League football. With the Italian title on the line, it will be interesting to see how much attention Napoli will pay to this competition. After all, they have a historic chance to dethrone Juventus at the top of the table and win their first scudetto since 1990. Playing the first leg at home, however, Napoli should have the experience to see Leipzig off in the first leg but die Roten Bullen will get the all-important away goal. Marek Hamsik is Napoli’s biggest star since the departure of legendary Diego Maradona. Speaking of Hamsik, the legendary Pavel Nedved once said: “Hamsik is my heir. 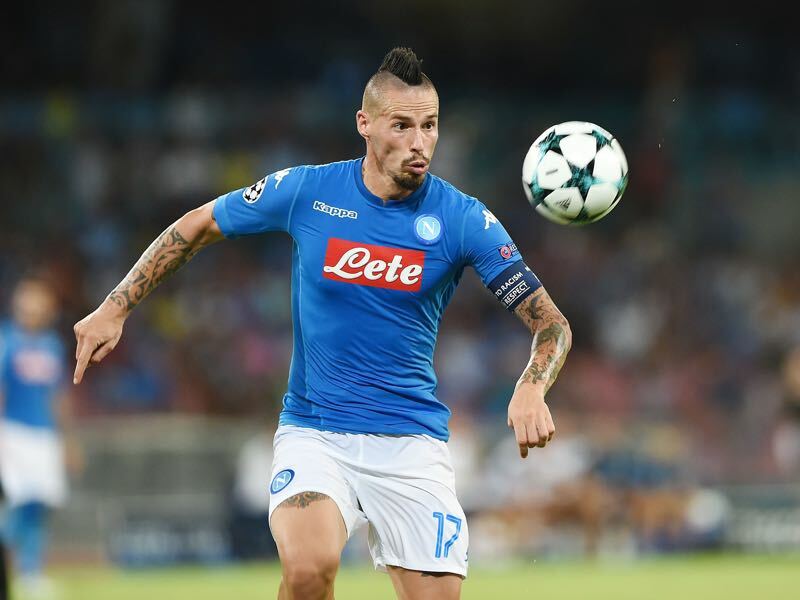 He is the footballer who most resembles me regarding his characteristics and playing style.” A quick energetic and hardworking midfielder Hamsik holds together the midfield while also being dangerous up front. Elegant and versatile Hamsik is a deep-lying playmaker, who likes to break forward. With 380 games played for Napoli, he became the clubs all-time leading scorer after scoring his 115th goal against Torino on December 16, 2017. Everyone wants a piece of Timo Werner these days. The latest rumour has been that the forward is heading to Atlético Madrid to replace Antoine Griezmann. Leipzig in the meantime have been adamant that the forward will stay with the club for at least one more season and that he is likely to sign a new contract. There are good reasons for Werner to be linked with many European top clubs. The 21-year-old forward has a build in goal guarantee. Extremely fast the striker has already scored 14 goals in 28 games this season and also added seven goals in ten German national team appearances. 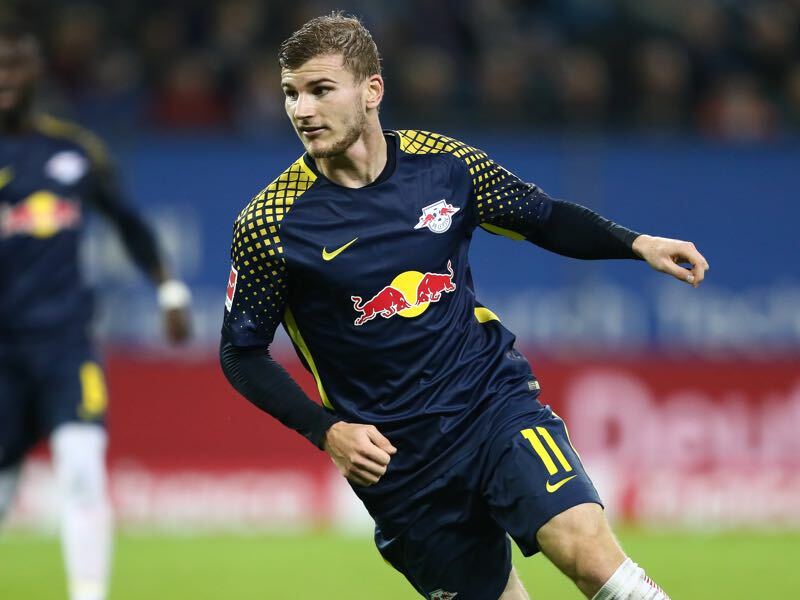 Although it currently appears that his rate has come down from last season, where he scored 21 goals in 31 Bundesliga games, Werner scored more goals in the second half of the season than in the first half, which means that Werner’s time to shine is right now. This will be Leipzig’s first appearance in the UEFA Europa League. Leipzig have never played against an Italian side before. Napoli have won four and lost three of their nine European home games against German opposition. Three of those four victories contributed to the club’s 1988-89 UEFA Cup triumph. East German side Lokomotive Leipzig (no relation to RB Leipzig) were defeated 2-0 in Naples in the second round before semi-final and final wins over Bayern München (2-0) and Stuttgart (2-1) respectively. The Partenopei’s only success in five home fixtures against Bundesliga opposition since then came against Borussia Dortmund (2-1) in the 2013-14 UEFA Champions League group stage.